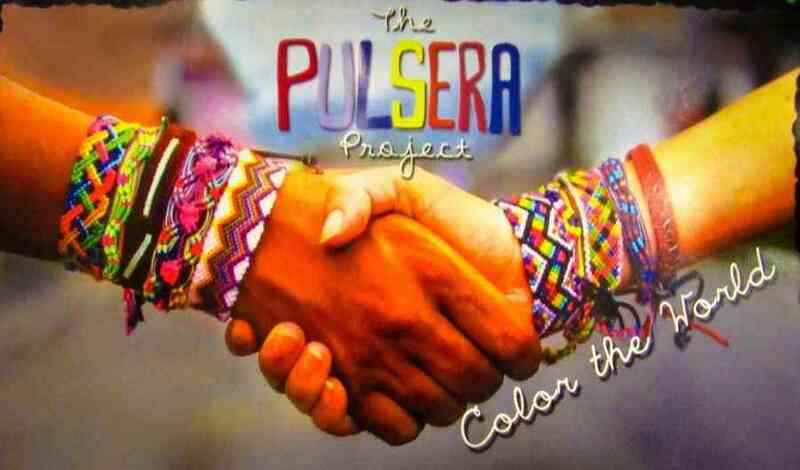 We will be selling "pulseras" handwoven bracelets April 8-April 22 at the high school and in the community. The Pulsera Project is a nonprofit organization that educates, empowers, and connects Central American artists with students in more than 2,500 U.S. schools through the sale of colorful handwoven bracelets, or "pulseras" in Spanish. This sale provides students with a unique cultural education experience, allowing them to bring the beauty of Latin American culture to life in their own classrooms and hallways. Proceeds from Pulsera sales are invested in Central American communities. We work side-by-side with community leaders to find high-impact investments that empower people with the skills to take control of their lives. 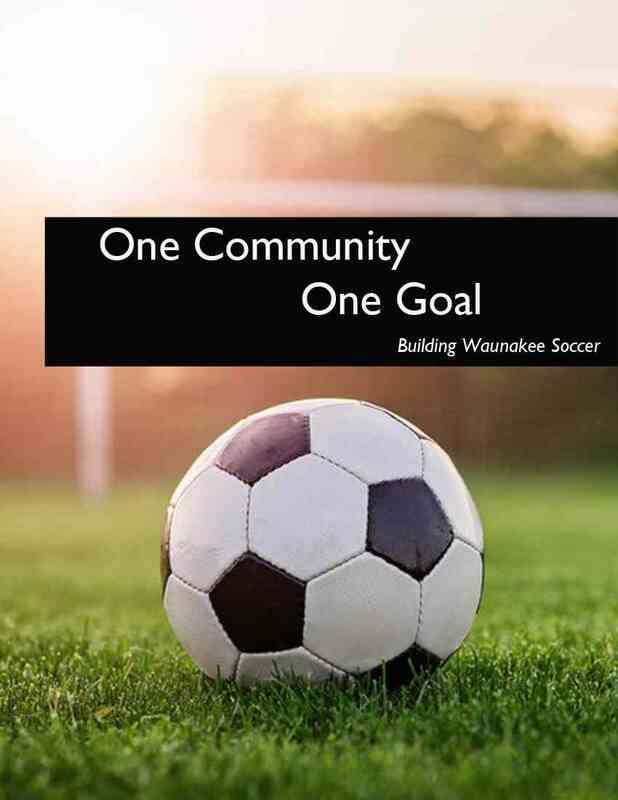 Our Mission: Provide a sustainable, safe and reliable destination within our community for kids of all ages to thrive while they grow, learn and develop through soccer. Building a venue that provides for a safe, reliable and sustainable place for students to learn, grow and develop through soccer. Growth: A venue that supports the current and future growth of the HS and youth programs and the aspirations of youth players. Health: A venue that maximizes the health and well-being of our students with field-side trainer and medical resources, including water/ice. Community: A venue that will increase the opportunity for both HS and community teams to play games at home, in their own community. Commitment: A venue that reflects the passion and commitment kids in the Waunakee community have for a game that teaches valuable life lessons. 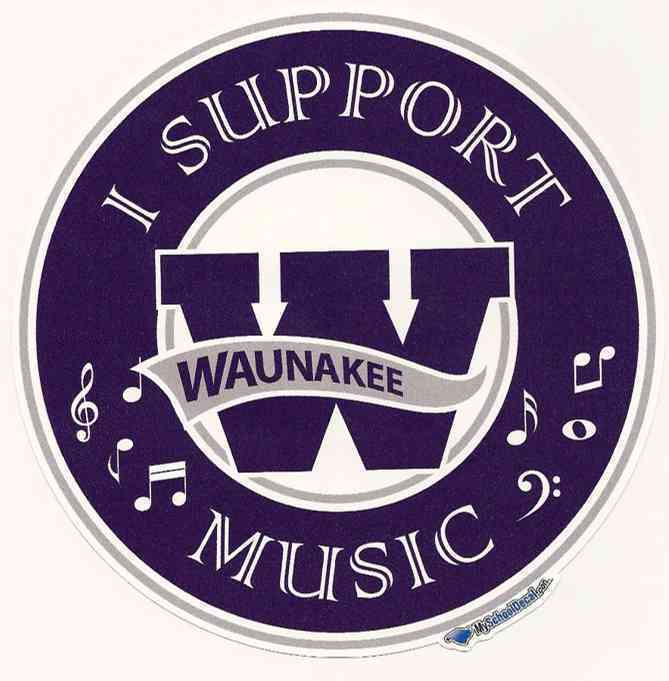 The Waunakee Music Boosters serve to encourage and maintain an enthusiastic interest in all phases of the music programs in the Waunakee Community School District. This includes supporting, both moral and financial, the music programs in the schools. This may include, but is not limited to, parent volunteers, enrichment activities, and equipment maintenance and funding. Anyone interested in the progress and development of the music program of Waunakee Schools is eligible for membership. Parents of pupils enrolled in music organizations are considered members. This campaign welcomes any donations to the Music Boosters general account. The Post Prom Party is a safe and fun alternative to private parties. WHEN: Saturday, April 13, 2019, (immediately following the high school dance until 3 a.m.) WHERE: Waunakee Village Center, 333 South Street, Waunakee WI Your donations will provide food, entertainment, and games. In addition, all Junior students who pre-register for the party will receive a prize! This is a popular event with over 270 kids attending last year. We ask that you support the Post Prom event and make it a safe and fun night for all! 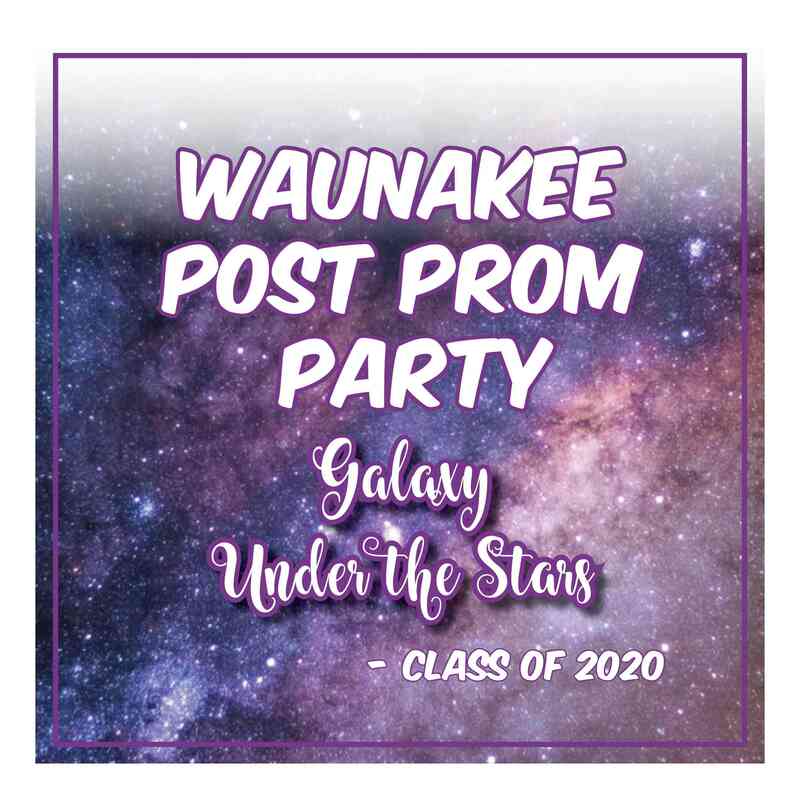 Please use the DONATE button or send your check made out to "WHS Post Prom" to the High School office, 301 Community Drive, Waunakee, WI. 53597 marked POST PROM. Members of the Post Prom Committee will stop in to pick them up. Thank you SO MUCH! Checks should NOT be written out to Waunakee High School as this is an event sponsored by parents, not the school.